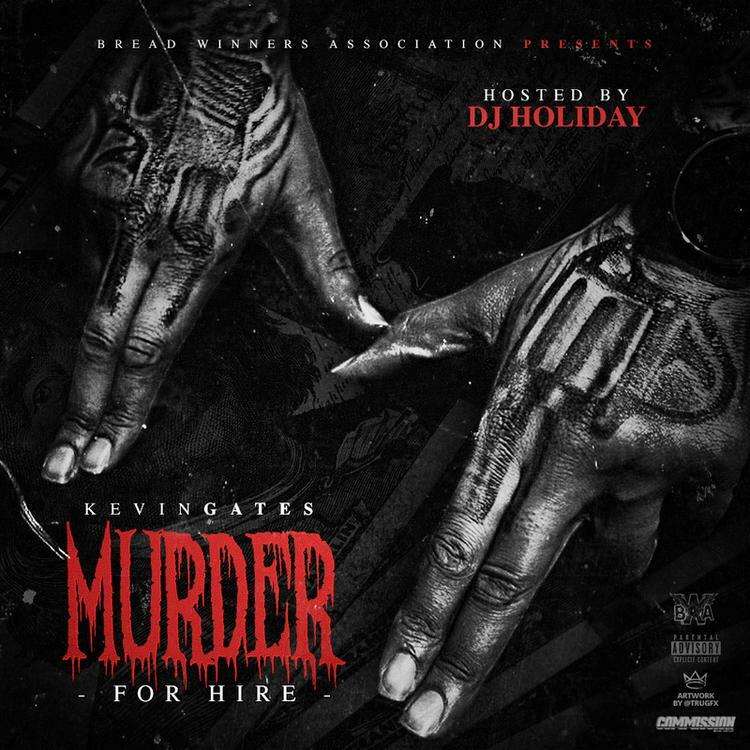 The surprise trend continues tonight as Kevin Gates decides to join in on the fun and release a brand new mixtape titled Murder For Hire. Hosted by DJ Holiday, the 7-track project contains only a lone feature from OG Boobie Black, who appears on the previously heard record “Her”. Serving as the follow up to last year’s Luca Brasi 2 mixtape, Murder For Hire is shaping up to be another strong body of work from the Baton Rouge rapper.